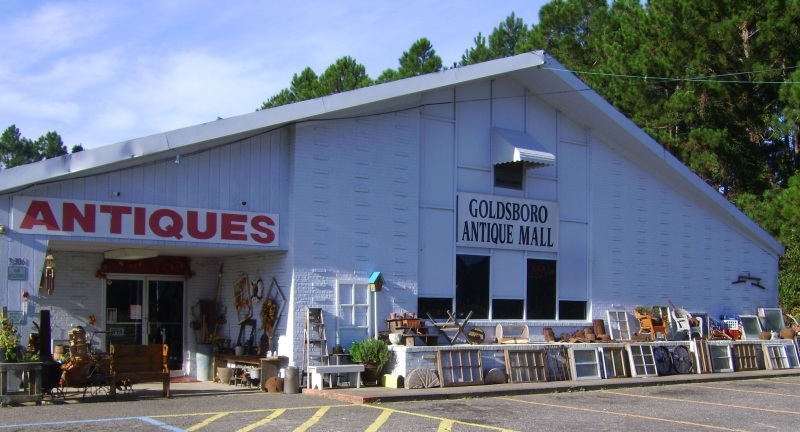 Goldsboro Antique Mall was founded in 2008. We have over 30 dealers all in one great location. We specialize in furniture, antiques and vintage. Our dealers are constantly restocking their booths so you can find something new everyday.